Deviyon aur Sajjano… Let us play Kaun Banegaa Crorepati… the personality, voice and presentation of legendary Amitabh Bachchan makes this show a phenomenal. Starting from KBC Season one (2000-01), Harshvardhan Nawathe, KBC Season (2005 – after a gap of four) Brijesh Dwivedi, with a special episode on Kajol and Ajay Devgan. Soon after that, Season three (2007), Shahrukh Khan hosting due to Amitabh’s illness, but that was a big flop show, as it was an absolutely disappointing due to SRK’s mimic type footing his leg to AB’s shoe, and failed to yield any winner ! Since ‘Comeback’ word has become Bachchan’s synonym, and season four (2010) gave another one crore winner contestant, Rahat Taslim… again season five (2011) had a great scene as Sushil Kumar won five crore and Anil Kumar Sinha claimed victory of one crore. In the season 6 there were 2 crorepati namely Manoj Kumar Raina, Sunmeet Kaur Sawhney. 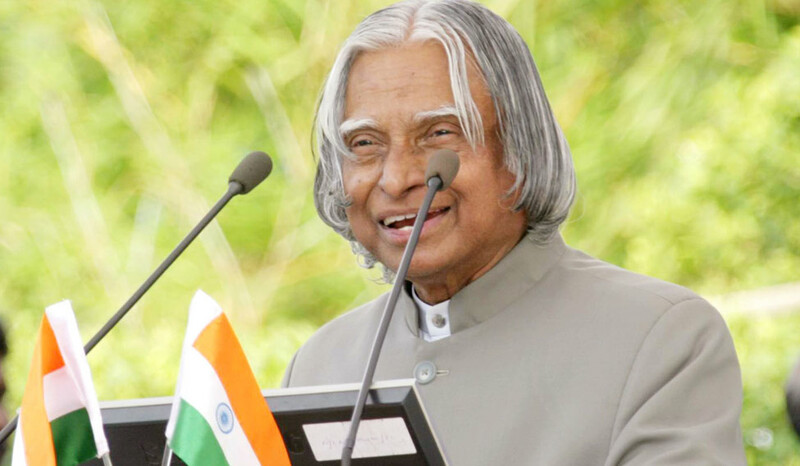 KBC Season seven (2013) – with tag line “Seekhna Band to Jeetna Band” – again saw two Crorepati contestants, Taj Mohammad Rangrez and Firoz Fatima winning one crore each. Brothers Achin and Sarthak Narula created history on “Kaun Banega Crorepati” by winning an incredible prize money of Rs 7 crore in Season eight (2014), and became the 1st highest prize money winner of the show as this title was hold by Sushil Kumar who Rs. 5 Crore. KBC with its newer tagline “Jawab Dene Ka Samay Aa Gaya Hai” in season nine, is rocking with the highest TRP in Sony TV with its all new set and theme. The ninth season (2017) of Amitabh Bachchan’s KBC got it’s first crorepati in the form of Anamika Majumdar. 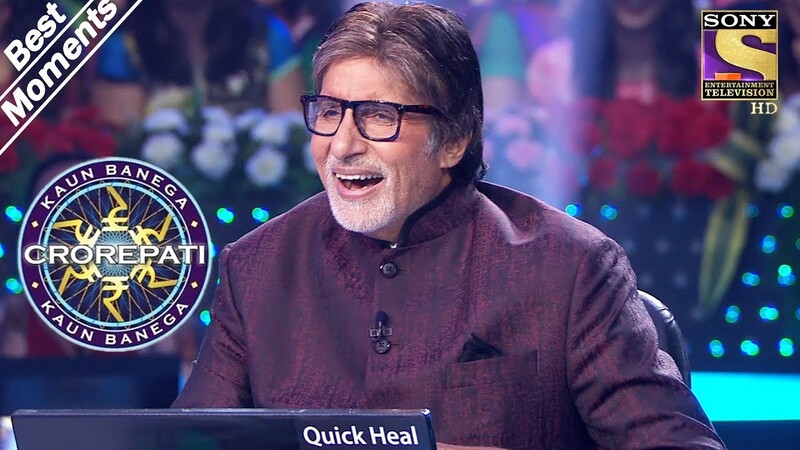 And currently KBC season ten is on air, first Crorepati Binita Jain gifts world's most expensive tea to Amitabh Bachchan… and still going on and on.